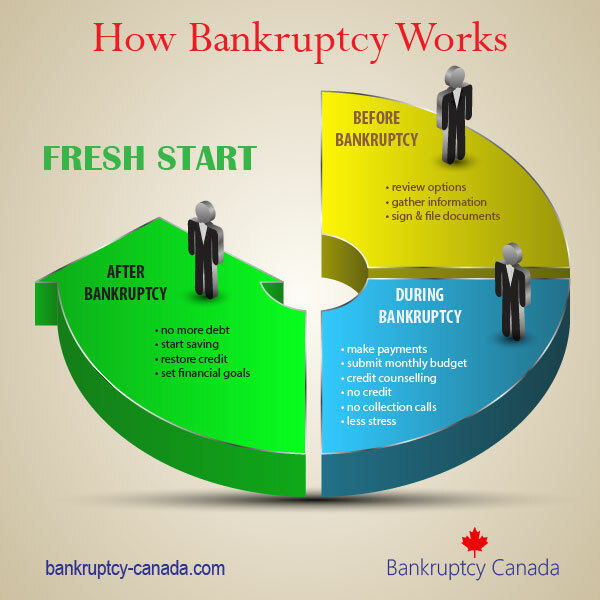 Home Bankruptcy BlogPersonal Bankruptcy Why do I need a trustee to file Bankruptcy in Canada? Why would I want to talk to a bankruptcy trustee? Can’t I file bankruptcy in Canada without a trustee? 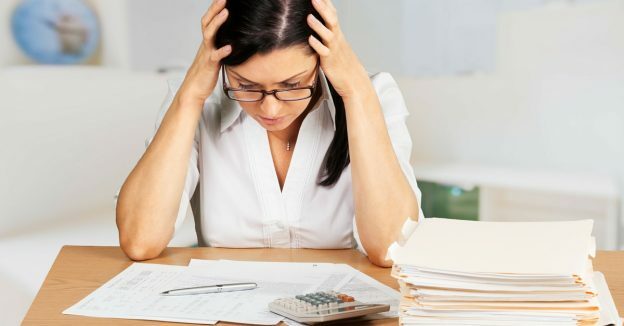 No, bankruptcy in Canada is a legal process, so to file bankruptcy you require the services of a licensed bankruptcy trustee. But won’t a trustee just try to talk me into filing bankruptcy, because that’s how they make money? Yes, it’s true that bankruptcy trustees are private businesses, and they get paid out of the funds that are in your bankruptcy estate. So doesn’t that mean they will give you biased advice? In most cases, no. Bankruptcy trustees are not “fly by night” people. The typical trustee in Canada has a university degree, and many are also qualified accountants (such as chartered accountants). The typical trustee will have at least five years of practical experience before they get their license, and all trustees are required to complete a long and complicated training program that generally takes at least five years, and includes many exams. In fact, after many written exams, the final exam is an oral exam, before a four person panel of bankruptcy experts, where the prospective trustee is asked questions for almost two hours! It’s a grueling experience. After all that work, a trustee wants to be in business for a long time, so they have a strong incentive to give good advice. Think about it: trustees get a lot of their work by word of mouth. If you have a good experience with a trustee, you will tell your friends and family. 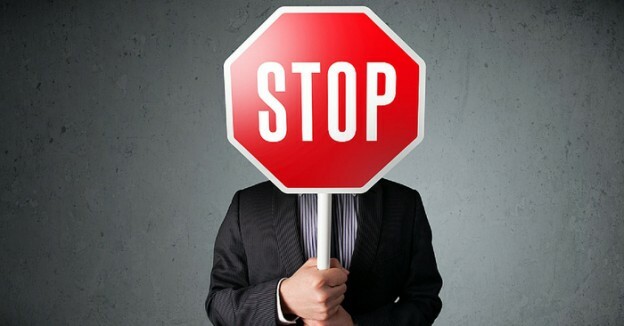 If a trustee gives you bad advice, you will also tell your friends and family. It is therefore in a trustee’s long term best interests to give good advice, and that may include telling you that you don’t need to go bankrupt. Still not convinced? We suggest you contact a licensed trustee today and ask them your questions, and once you meet with a trustee you will find that they are there to help you deal with your debt problems. The first consultation is free, and you are under no obligation to use that trustee, so you have nothing to lose (but your debts). Debt Management Services From A Trustee. Why We’re The Experts. I’m separated: can I file bankruptcy in Canada as a single person?